In Vietnam, Royal Golf Club Ninh Binh is the largest golf course with over 670 ha. But compared to Nullabor Links, which spans a mind-boggling over 850 miles, it would take more than hundreds of Royal Golf Club Ninh Binh to fill up this world’s longest golf course! Nullabor Links is a 18-hole, 72 par golf course, which has been known as “The world’s longest golf course”, situated along the southern coast of Australia in two states (South Australia and Western Australia) and spread across two time zones. The idea for this unique course came from Alf Caputo và Bob Bongiorno – both are members of Eyre Highway Operators Association. 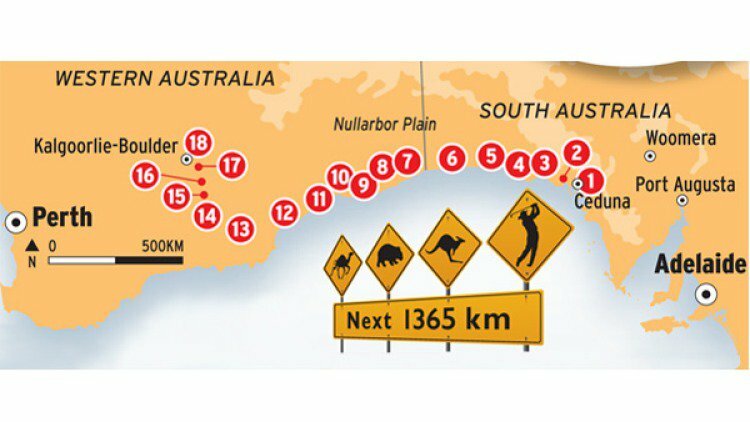 The course begins and ends (depending on the direction of crossing) in the goldmining town of Kalgoorlie, Western Australia and the coastal town of Ceduna, South Australia. Designers consulted on the design that incorporates 7 holes from existing courses and 11 holes created at roadhouses and roadside stops. Nullabor Links officially opened in 22.10.2009. The extraordinary of the course comes from distance between holes because there are holes far from each other over 100km! Walking must not be a reasonable choice, even a normal golf buggy. Players need to bring cars and drive to the next holes. Nullarbor Links usually takes four or five days to play, depending on how strictly you’re enforcing. if you are determined enough, it will be only 2 to 3 days (or may be). 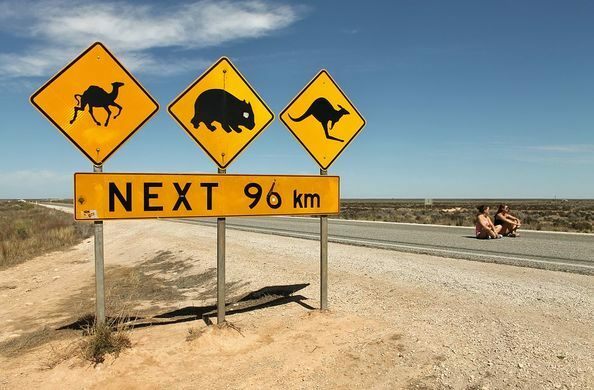 Normally, visitors will usually drive along the Eyre Highway to reach next holes. The drive is stunning and desolate and serene. 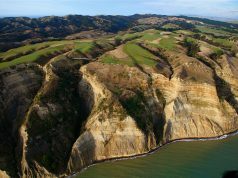 Therefore, this golf course project is considered as a way to attract visitors to explore the beauty settings of this Australia’s isolated area. They stop at some places, enjoy the scenery, spending some money that supports employment and the local economy. 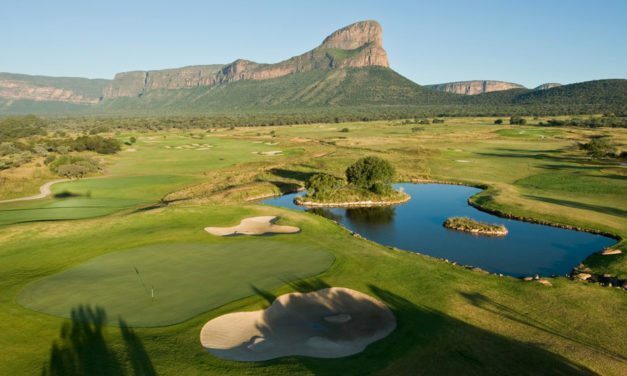 Investors believe that the world’s longest golf course will definitely bring a unique experience that attracts world wide golfers. Sooner, a “true Australia” is not just limited to “Sydney Opera House” or South Wharf – some popular destinations of Australia. Previous articleAmazing Hue – 3 ideal places for history and culture seekers.